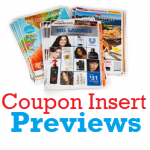 Sunday Coupon Preview 4/14 – 3 Inserts!! Sunday Coupon Preview 4/7 – 3 INSERTS! Sunday Coupon Preview Week of 03/31/19 – POSSIBLY 4 INSERTS! Sunday Coupon Preview 3/17 – 2 Inserts! Sunday Coupon Preview 3/10 – 2 Inserts! Sunday Coupon Preview Week of 3/3 – 4 INSERTS!! 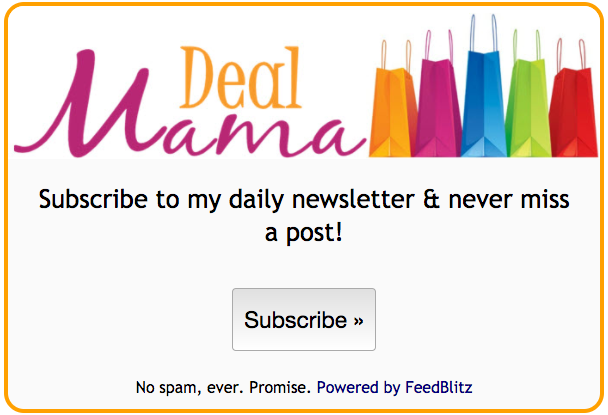 Sunday Coupons Preview 2/17 – NO INSERTS! Sunday Coupon Preview 2/10 – 2 INSERTS!